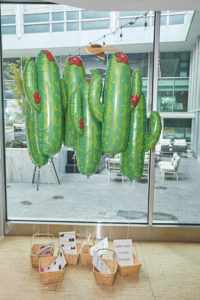 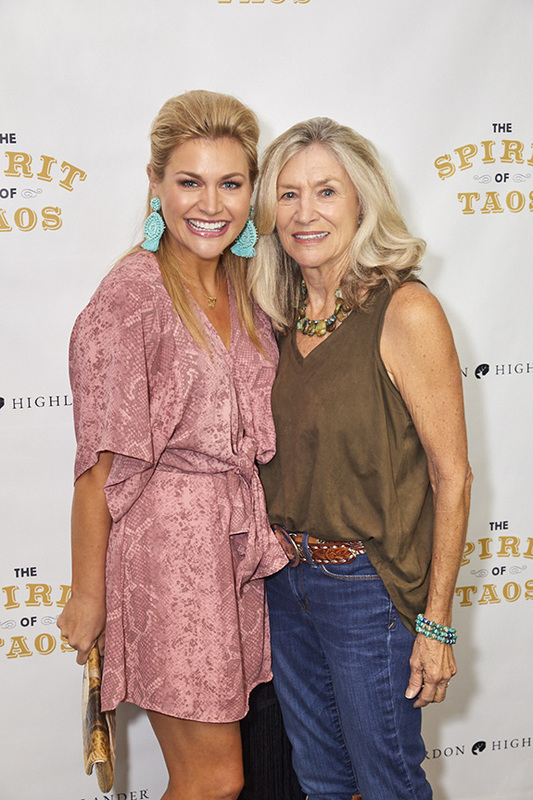 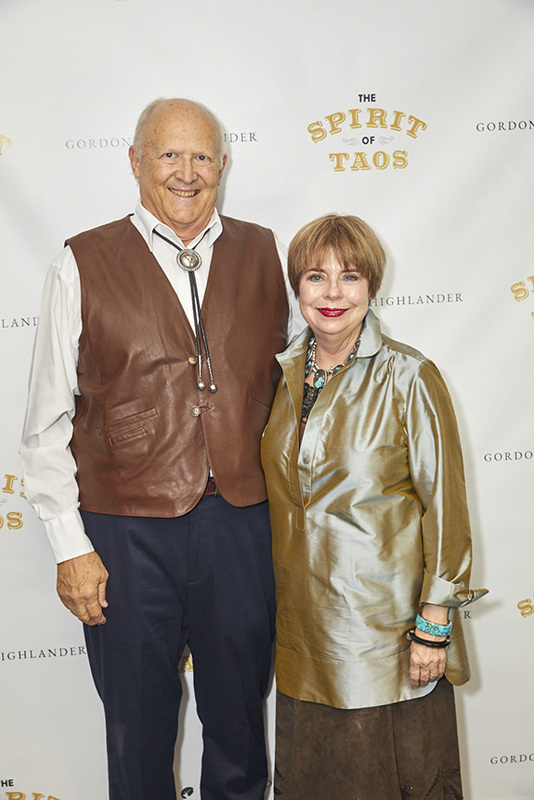 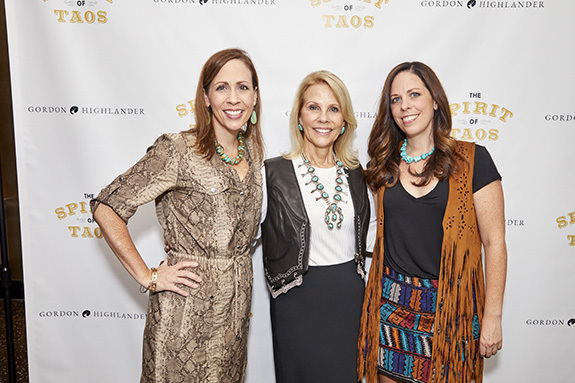 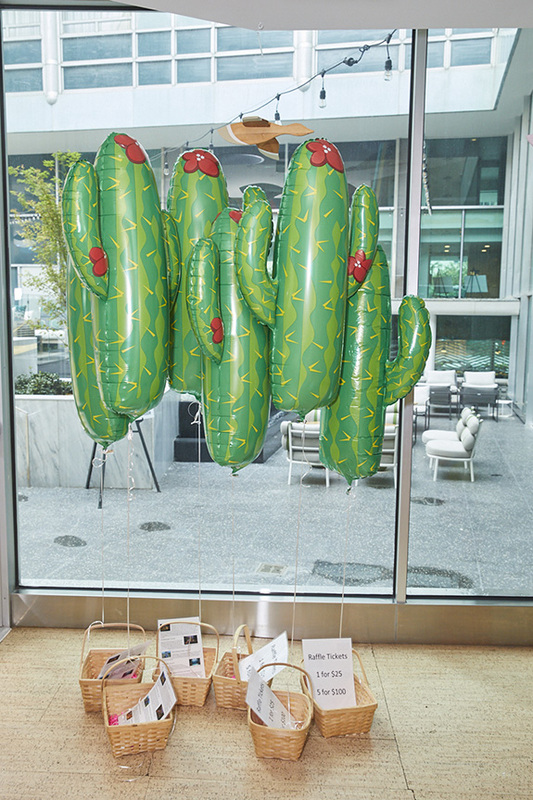 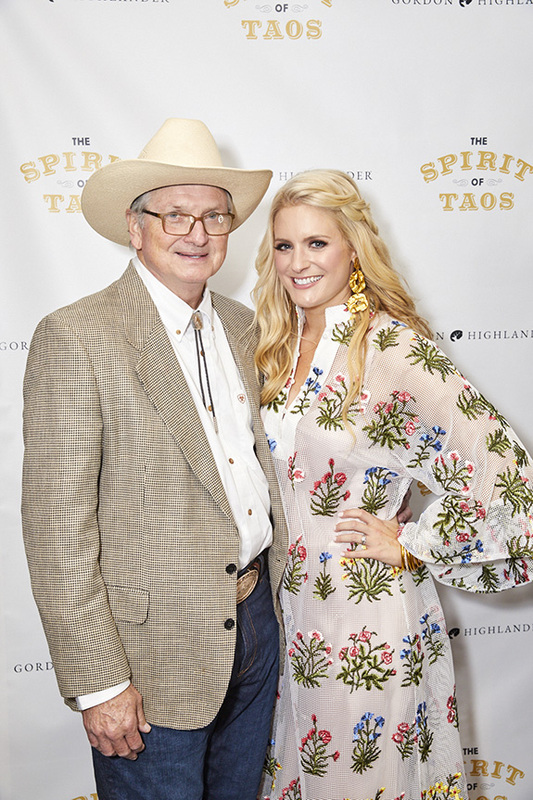 Balloon arrangements and a sea of colorful cacti set the theme for the 5th Annual Spirit of Taos presented by the Friends of Wilkinson Center. 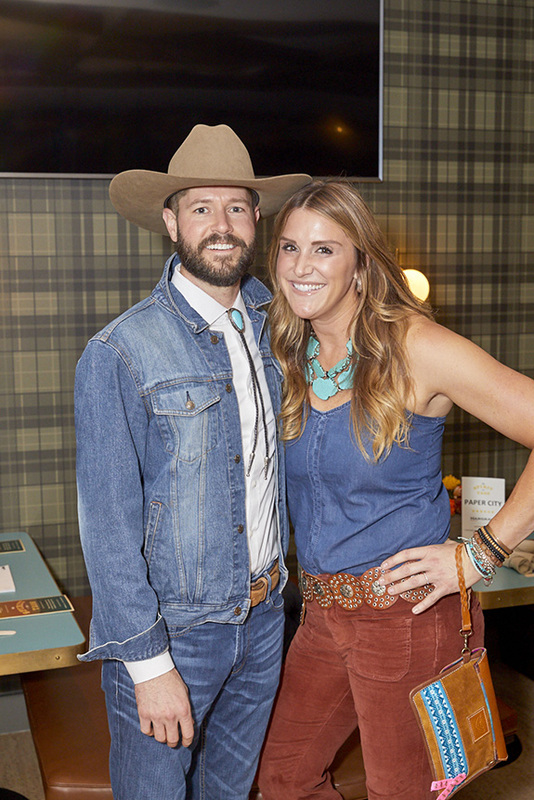 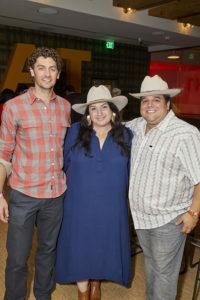 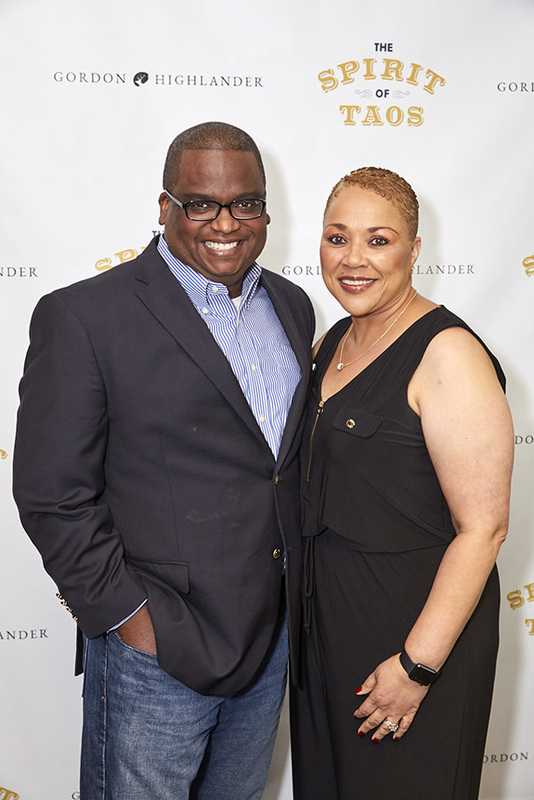 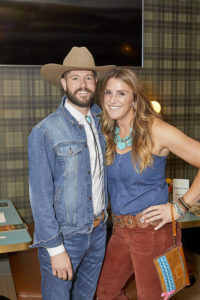 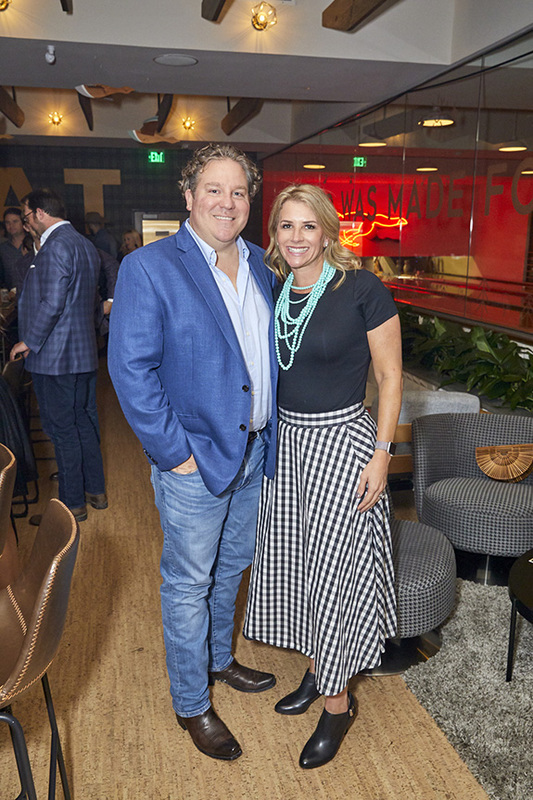 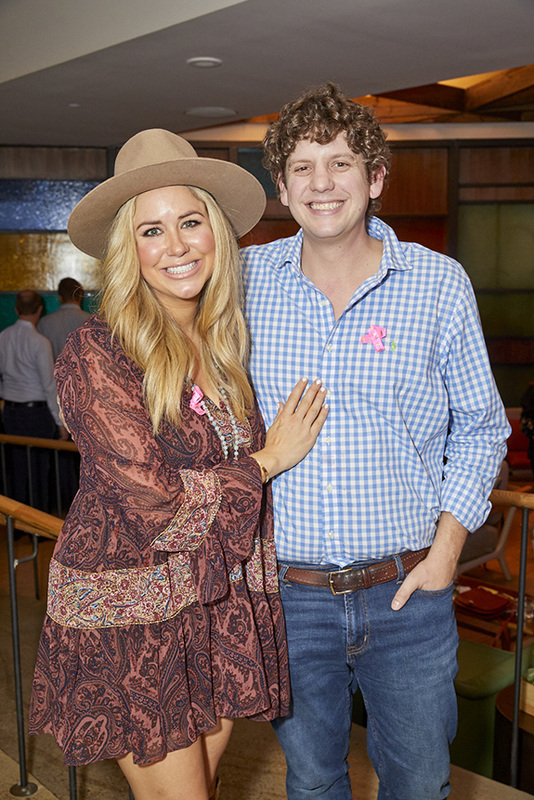 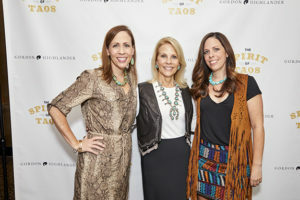 The event also celebrated the move of the event to Dallas’ new hotspot Scout at The Statler Hotel. 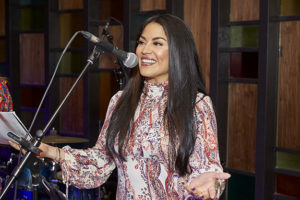 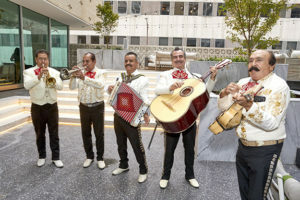 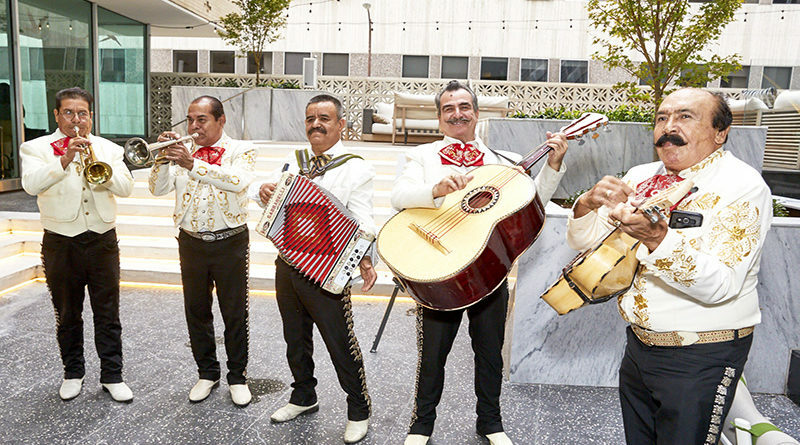 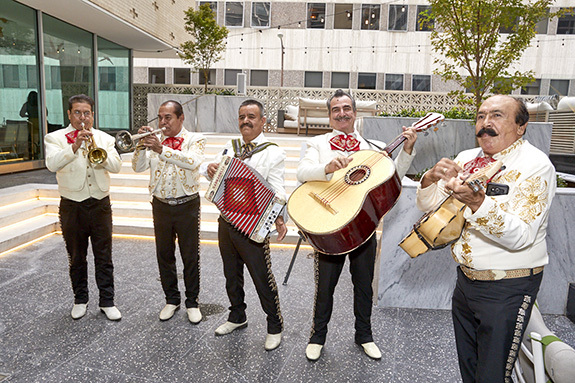 Upon arrival, guests were treated to the festive sounds of Mariachi Viva Mexico whose booming vocals and guitar medleys filled the foyer of the Statler and set the tone for all the excitement and revelry to come. WFAA Good Morning Texas anchor Alanna Sarabia welcomed the audience to the sold-out fundraiser and called co-chairs Caitlin Morris Hyatt and Laurann Cavenaghi to the stage. The two thanked the many sponsors who made the event possible as well as Friends of Wilkinson Center Co-Presidents Meridith and Jeremy Zidell. 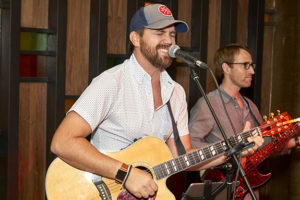 After the brief welcome, The Blake Martin Band took the stage and entertained guests with hits from the Doobie Brothers and Otis Redding as attendees enjoyed a fabulous fajita buffet by Chef Graham Dodds. 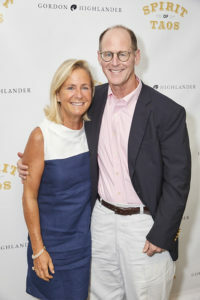 Following dinner, Wilkinson Center Executive Director Anne Reeder acknowledged longtime supporters of Wilkinson Center including Honorary Chairs Marian and Rob Richmond and Wilkinson Center Board of Directors. 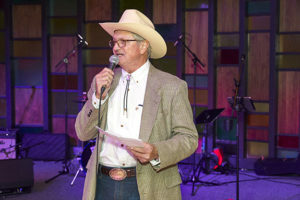 Folks were encouraged to pick up their paddles for the live auction when auctioneer Filson Graham took the mic! 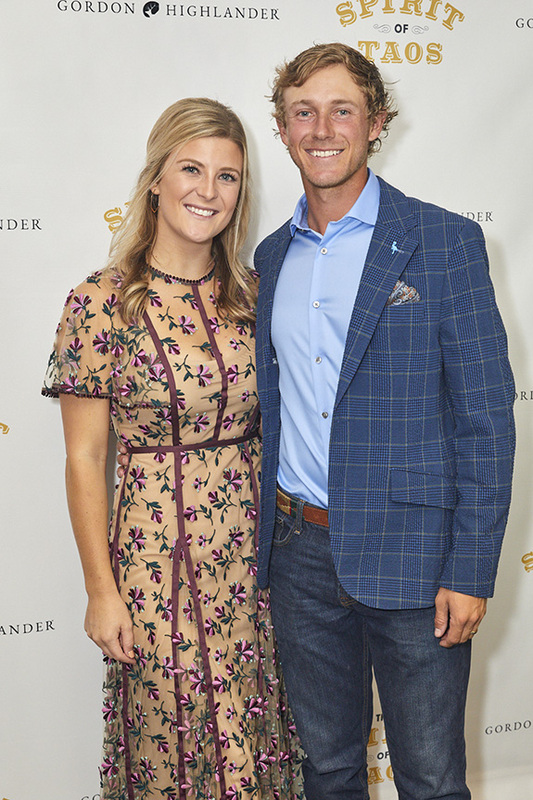 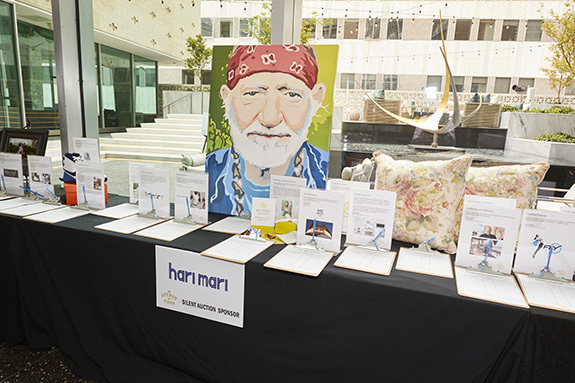 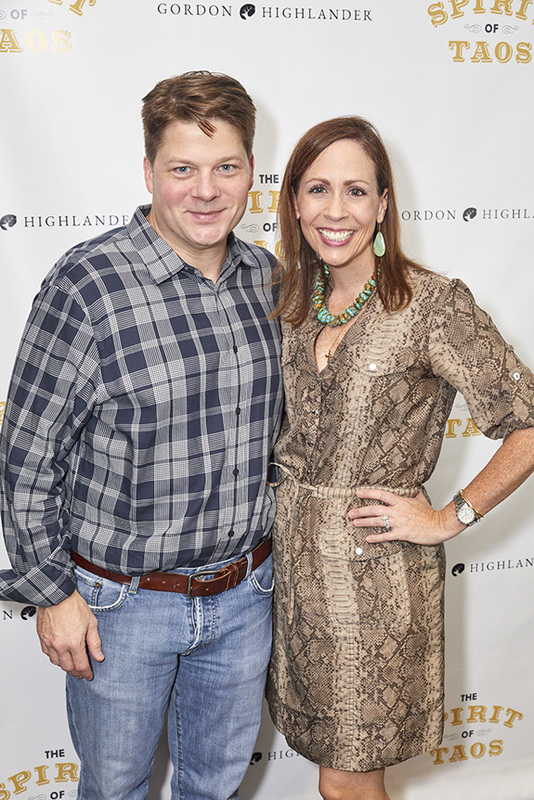 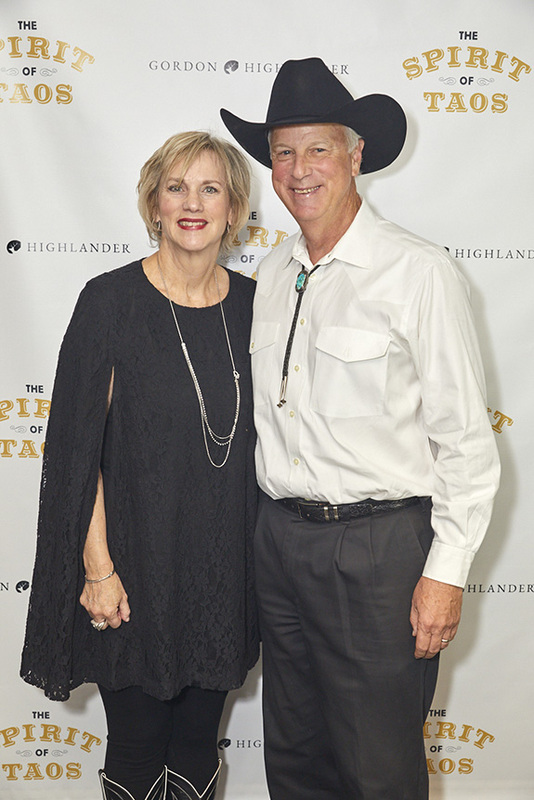 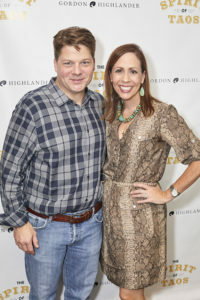 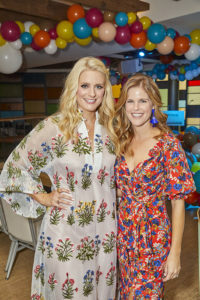 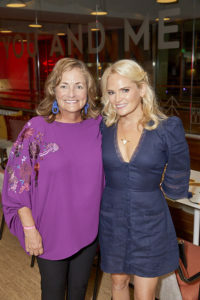 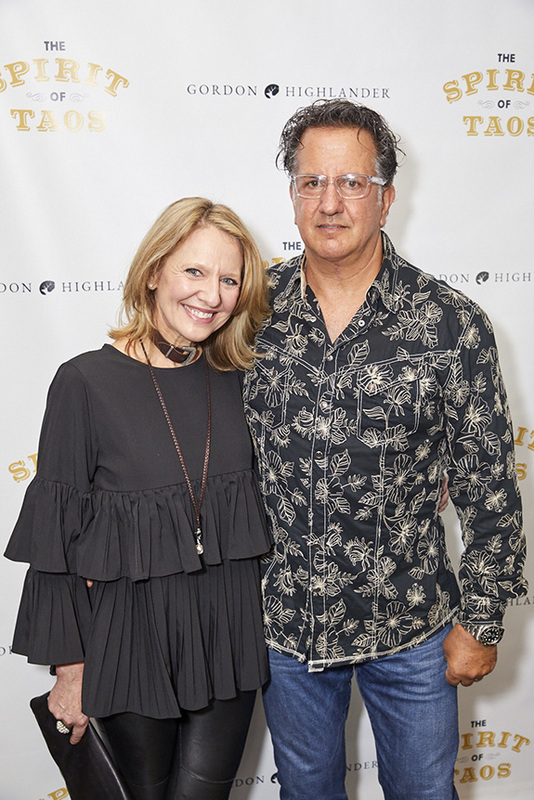 Items included a 14K gold and diamond necklace which event co-chair Caitlin Morris Hyatt modeled beautifully for the crowd and an exclusive golfing package with PGA Golfers Austin Smotherman, who was in attendance, and Bryson DeChambeau. The items went quickly and the gifts of love came pouring in throughout the evening. 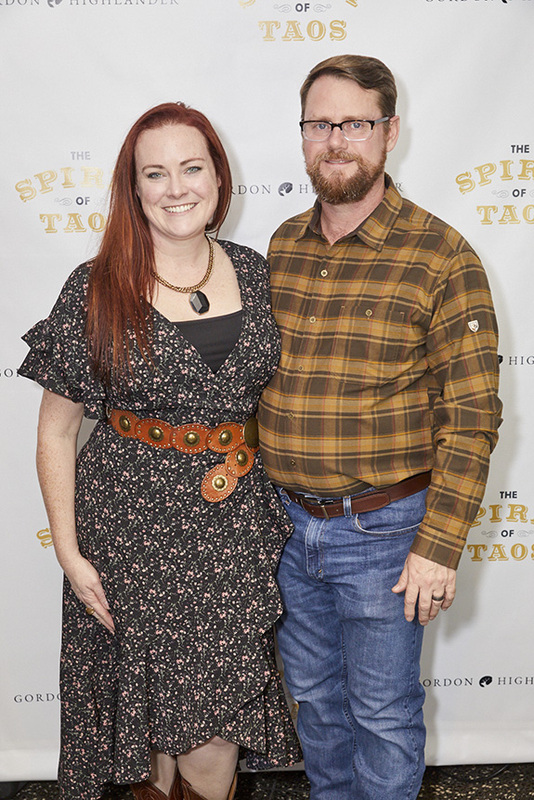 Calling All LEGO Architecture Enthusiasts!